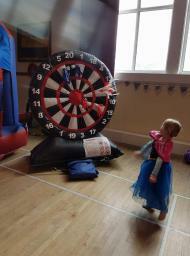 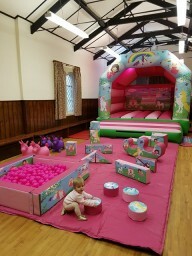 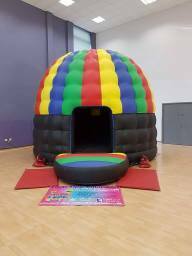 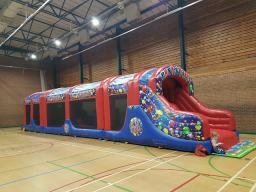 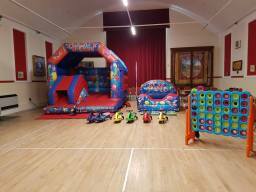 Bouncy castle, Soft Play and Rodeo Bull hire company in Co. Durham. 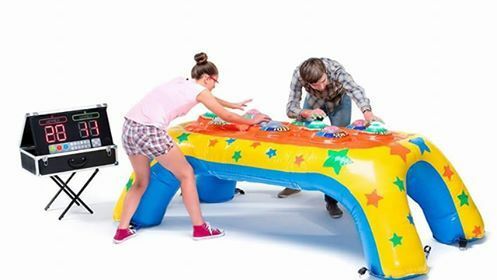 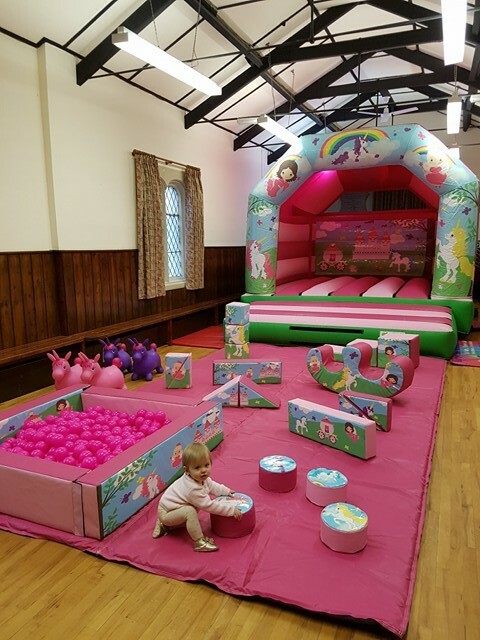 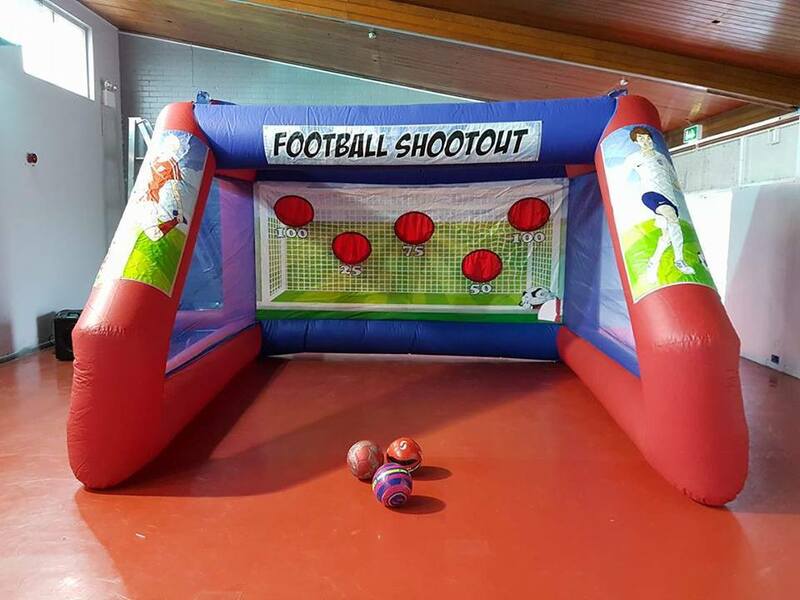 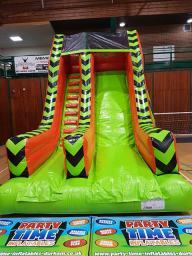 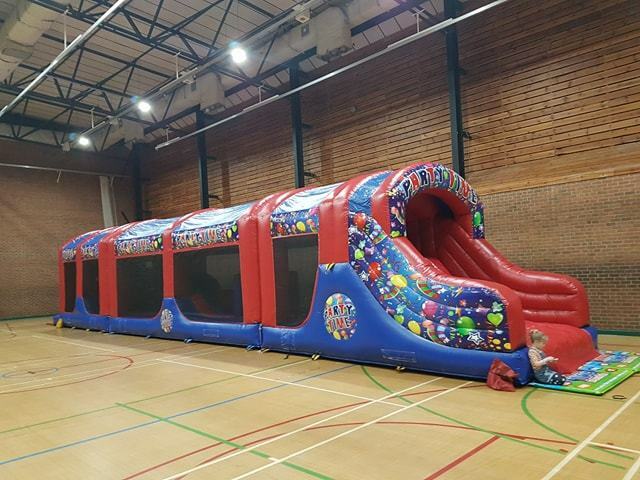 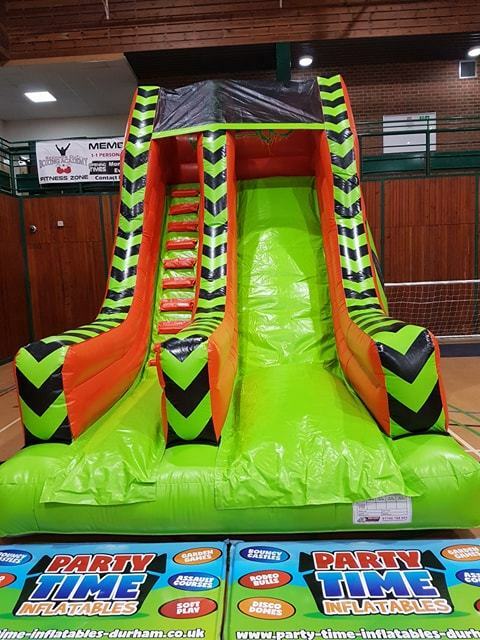 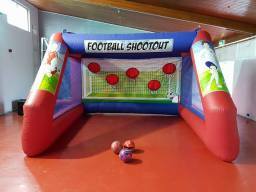 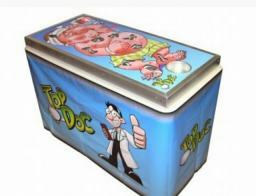 We have lots of inflatables and games to suit all ages and occasions from birthday parties, school fayres, corporate fun days, large corporate events and family get togethers including slides, sumo suits, surf simulator, quad bikes, ball pools, mega slides, adult bouncy castles, giant garden games and lots lots more. 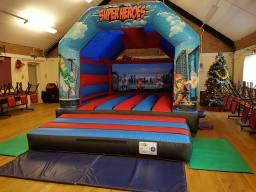 Have a look at our website for everything we have. 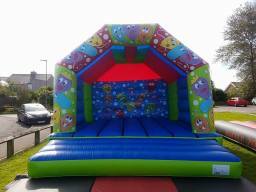 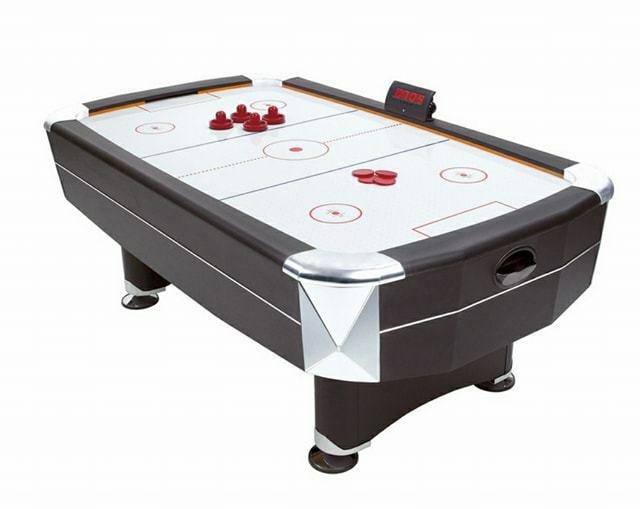 We are a friendly, family run company established in 2009.